Last week I got the amazing opportunity to go to London with some two of my aunts and four cousins. We arrived in London the day after the BRexit which wasn't planned at all! This is my second time to go to London, the last time I went was 5 or 6 years ago.I always love going back to this city as I find it so interesting and there is no language barrier which can help. Even though we had 4 days in London, we only had 2 full days to do stuff. We flew out of Dublin Airport on Saturday 25th and arrived in Luton Airport (at first I thought it was Lupin Airport). The flight took around an hour so I wasn't that anxious about it as now I have become better at flying on planes. Then the next problem was trying to find the hotel. We had already figured out what train we had to get and that it would take 10 minutes to walk to the hotel. We eventually found the hotel as it spilled rain. Sunday was the only day that we had in the city itself. We spent the day walking (ending up walking 20km). We did the very touristy things were done The London Eye, Big Ben, Buckingham Palace, Chinatown, West Minister Abbey and a West End Show. I had never seen Jersey Boys and knew absolutely nothing about it. It was by far one of my favourite musicals ever as it had comedy in it but not Pantomime comedy and the set was so interesting as props were brought in and out instead of completely changing the set. I was surprised when it said it was based on a true story. I had been to all the other places the last time I was in London but I always like going on The London Eye as it is so relaxing and the views are fabulous. On Monday, there was a little shopping done on Oxford Street as it was only 15 minutes walk from the hotel. If you are ever in London and love Lush go to the one on Oxford Street, it is three floors of wonderful. I bought a face mask called Rosy Cheeks, I haven't tried it out yet. Then it was off to Hertfordshire to WB Studio Tour London The Making of Harry Potter. Isn't it weird how it's called WB Studio Tour London instead of Hertfordshire? Just a random thought! I started reading the Harry Potter books at the age of 11 I think but I had watched one or two movies beforehand. I am currently re-reading the book series as I haven't read it since I was 11. The studio tour is amazing and definitely worth the money as I spent 6 hours in there. It is so hard to explain how magical it feels to be there and see all the sets they used in the filming of the movies. I will show more pictures than talk about it. I also tried Butterbeer which I still don't have an opinion on as it tasted really weird but kinda nice. I got to go into part of the set for 4 Privet Drive and it was only because they extended the run of it until September. Just heading to the platform. I thought this quote was cute. You could say I burned a hole in my pocket as I spent £50 in total (around €60) but it was worth it. Apart from that was eating, sleeping, walking and traveling. None of the fun stuff! 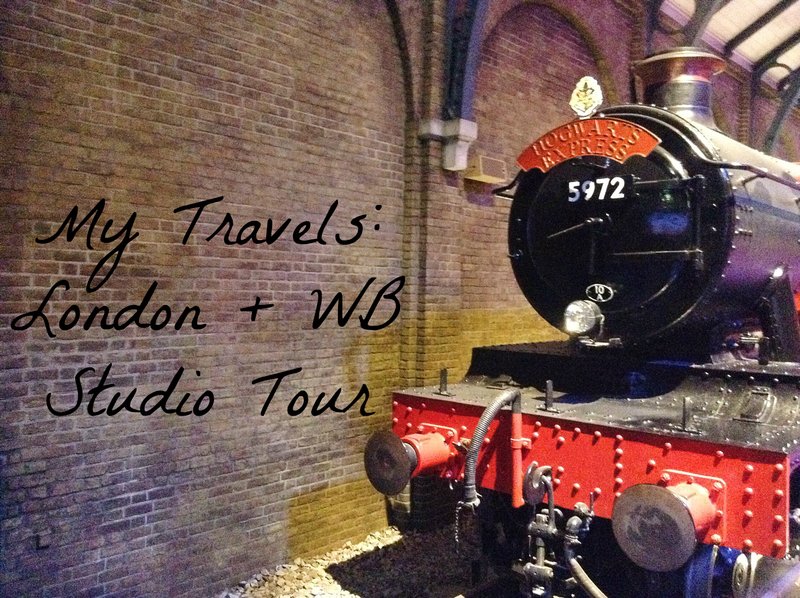 Have you ever been to WB Studios London? SO jealous that you got to go to the studios! Would love to go there so much! Thanks for commenting Kizzi, it is so worth it. I would love to go to it at Christmas, I feel like it would be so Christmassy and cool. 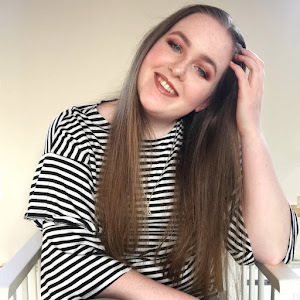 Thanks for commenting Guilianna, Lush Oxford Street is the biggest Lush in the world and all the new products come out there first!